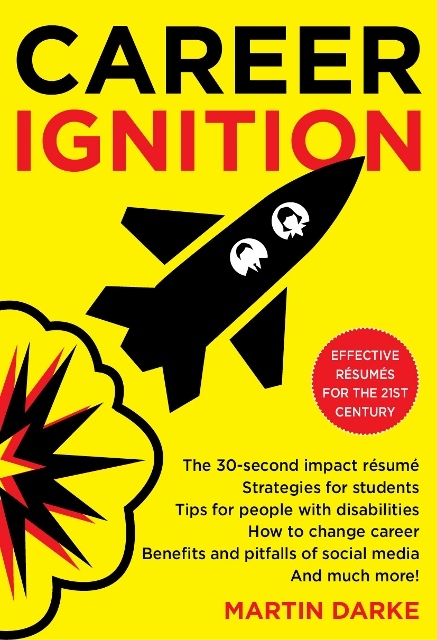 Just like my first book, The 30-Second Impact Résumé, Career Ignition will change a lot of lives and represents great value at less than $10. 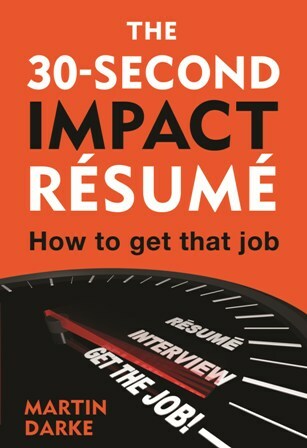 'Best little résumé book ever', says Jacleen Allen, an ex-résumé writer from New Zealand, now residing in Tweed Heads, and whom I met on 25 July 2013 on my roadshow in NSW. Jacleen says she's now back in business. For more reviews and comments about the book, click here. Available on Amazon Kindle (click here). 2. Only a few physical copies of the book remain as most people prefer ebooks nowadays. However, if you do want one for your bookshelf please check to see if I have any stock. Send me your details by clicking on this link. Next, check out the Facebook page for the book by clicking here, and if you could add a 'like' I'd be very grateful.